30-minute meetings with someone who matters. 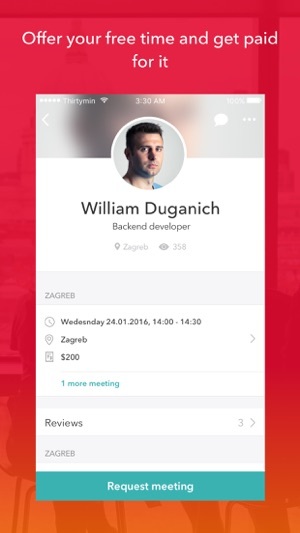 Thirtymin is the simplest way to book a 30-minute meeting with anyone, anywhere. You apply for a meeting with the host who is at the same location as you are. No introduction needed. If he picks you out of ten other applicants, you’ll get to meet him in person. 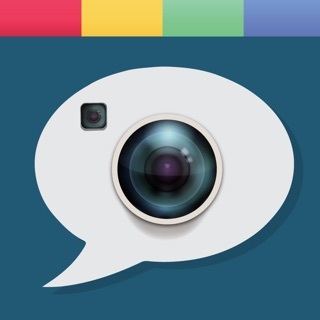 With Thirtymin you can reach out to people who you wouldn’t usually get in touch with personally. Nothing stops you to meet with a famous person or influencer, role model, an expert in your field of work, or someone who shares your interests. Pitch an idea. Forge a friendship. Share a story. Learn what makes people tick. So much could happen in 30 minutes. 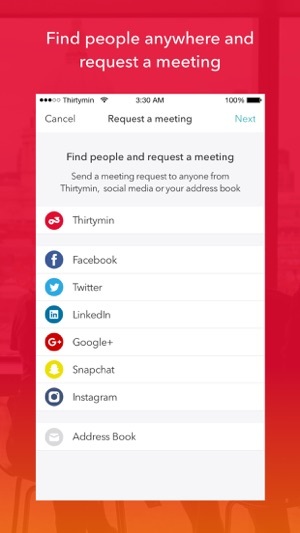 Now you can request a meeting with anyone on Thirtymin, Facebook, Twitter, your address book or elsewhere. Found an interesting lead or business opportunity? Request a personal 1on1 meeting and start creating new opportunities. 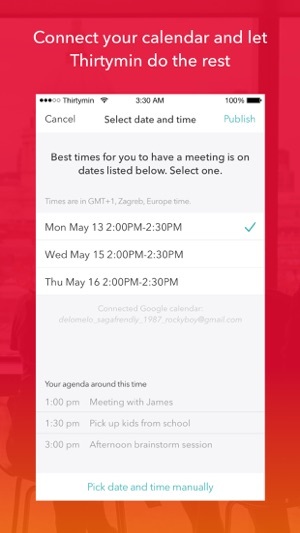 Connect your favourite calendar and let Thirtymin find the best time for you to have a meeting. No need to travel far to meet someone, set up a video call meeting. 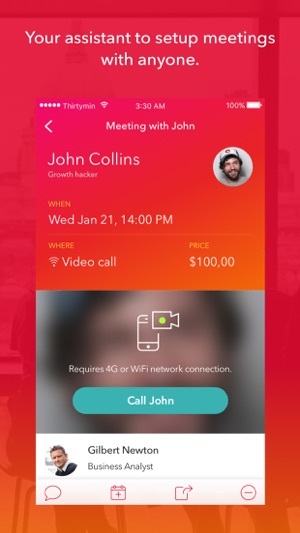 Simply create a video call meeting or request a video call meeting with anyone, all you need is your phone and you’re ready to go. 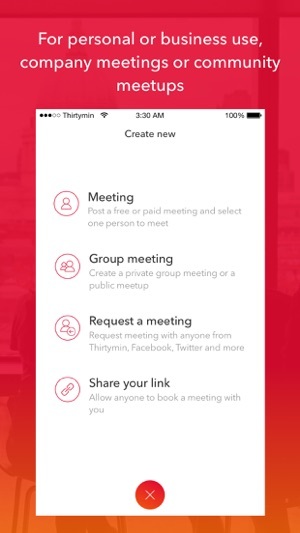 Whether you have friends you regularly meet with or run a local community meetup, you’re part of a larger business network, or work at a large company and want to organise regular meetings within specific groups, Thirtymin can solve all this and much more. 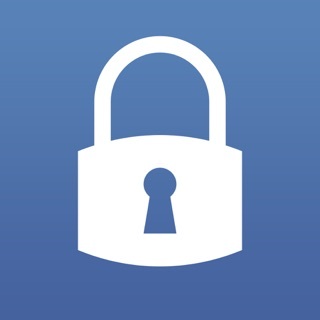 Try it out, create your first group, join existing or invite your friends and co-workers. - We grouped people by their skills and interests and showing top 3 groups on the main screen. More great stuff coming in next update, stay tuned!